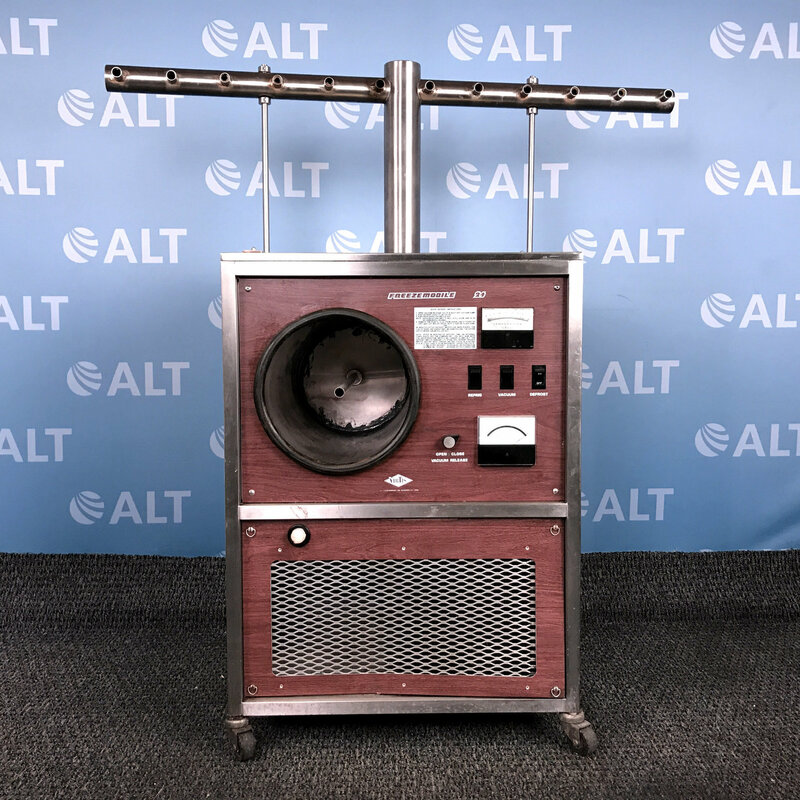 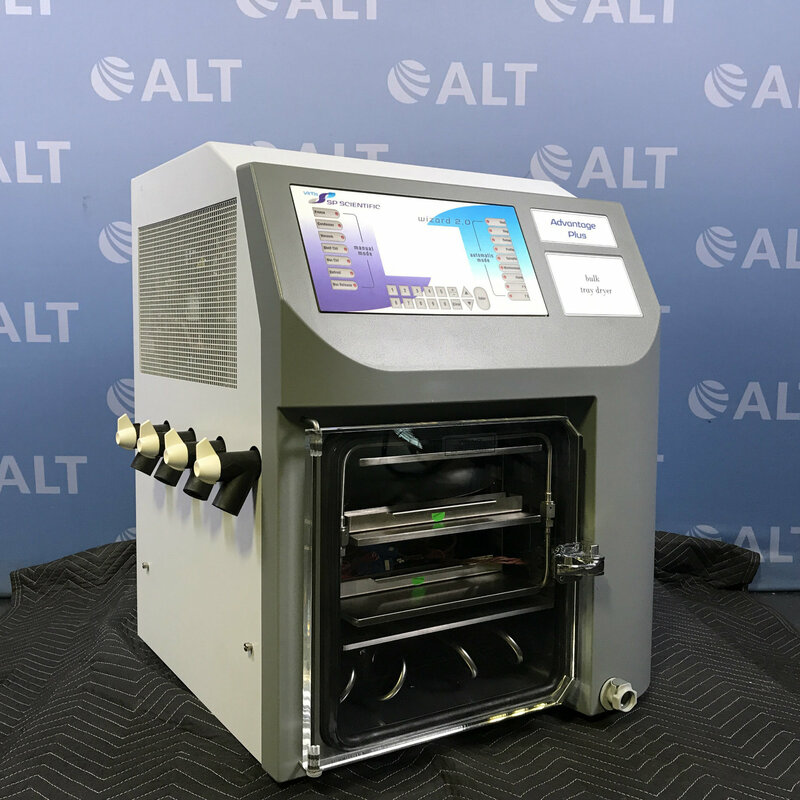 The SP Scientific Virtis AdVantage 2.0 BenchTop Freeze Dryer / Lyophilizer Model Advantage Plus EL-85 has bulk and stoppering configurations and up to 3 shelves and an internal condenser. 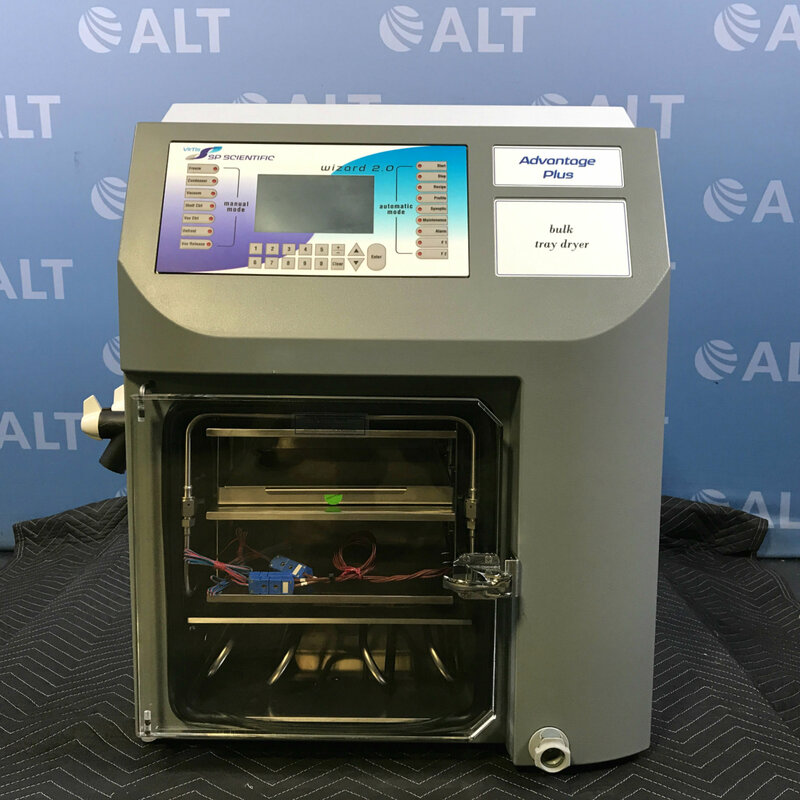 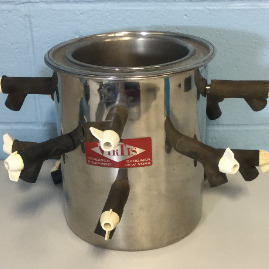 This unit allows the user to configure a benchtop freeze fryer with pilot scale freeze dryer capabilities that supports a wide range of applications. The SP scientific features clear an on-board wizard controller, clear acrylic doors, and bulk products for analysis.